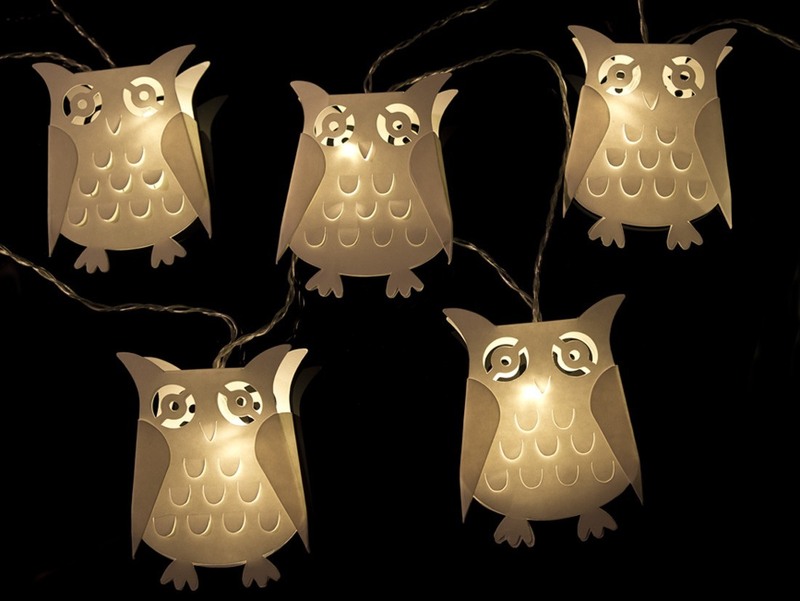 These very sweet paper owl battery fairy lights are simply irresistible! No power required, these battery operated lights are so easy to install around frames, mirrors, bookshelves, curtain rails. 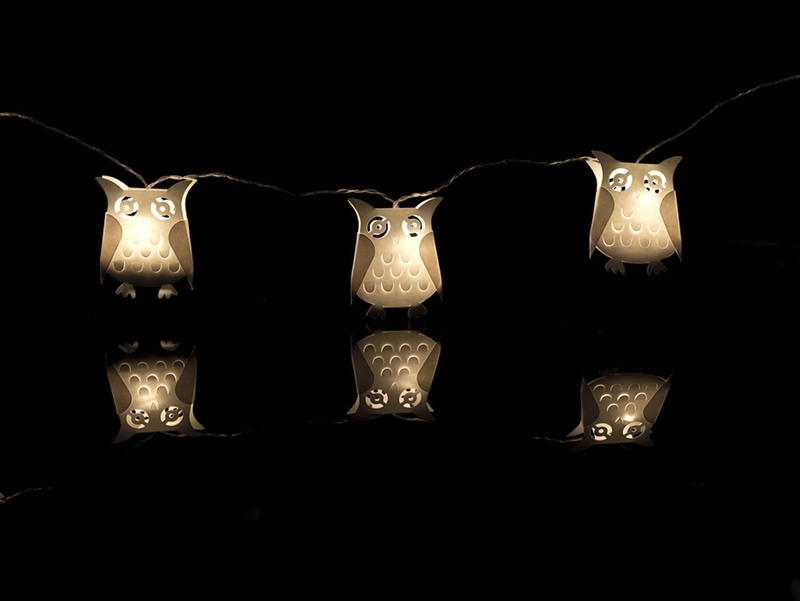 These wonderfully designed owl fairy lights are very light-weight as made from paper and are lit using LED battery lights on a clear wire. 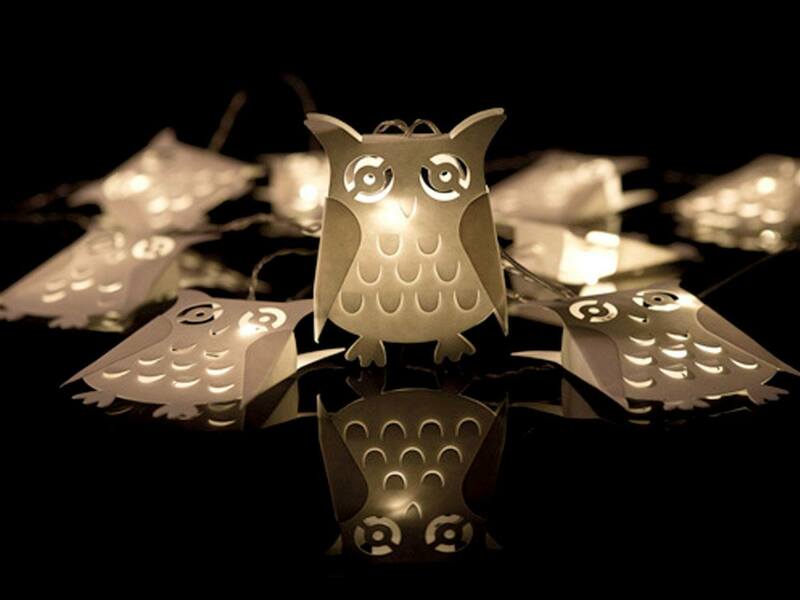 Also look good on Xmas trees and perfect for kid’s bedrooms you can use these lights anywhere. 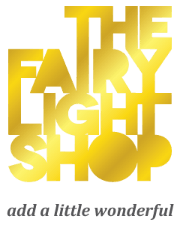 These decorative designer hand-made fairy lights come in lovely packaging and make the perfect gift all year round for children and adults alike. Hand made in India.